Receive relevant commercial property requirements and availabilities as soon as they come on to the market. 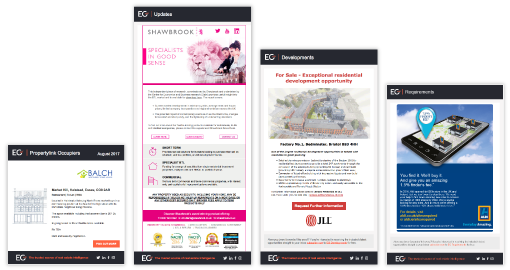 Opt-in to third party communication and gain access to the latest updates from EG’s leading partners of commercial property specialists. Don’t miss out on finding your next business premises or investment opportunity. Allsop are one of our clients that you will receive email communications from. Allsop are market leaders in property consultancy and auctions. 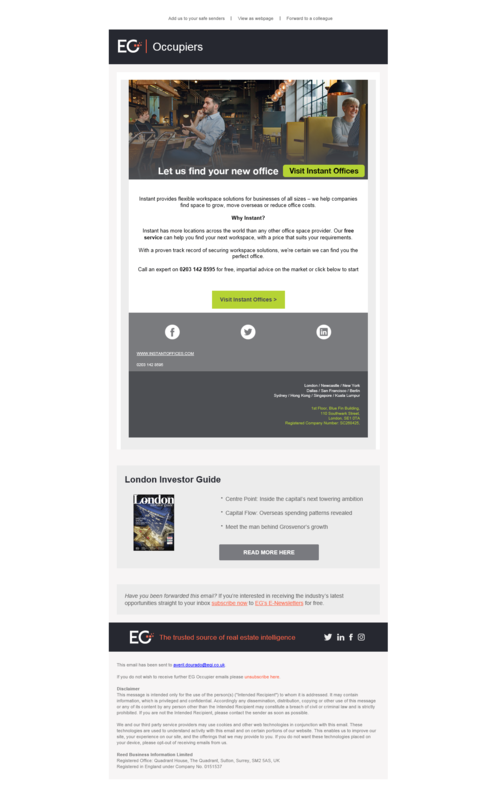 Regus are one of our clients that you will receive email communications from. 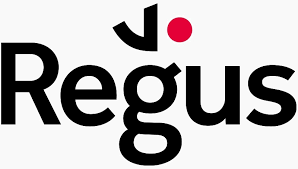 Regus offer serviced office space, virtual offices, co-working spaces, and meeting rooms in centres across the world. 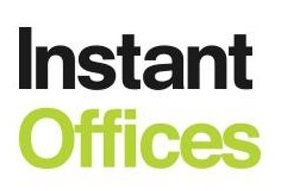 Instant Offices are one of our clients that you will receive email communications from. Instant Offices match businesses with the perfect flexible office space.